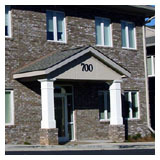 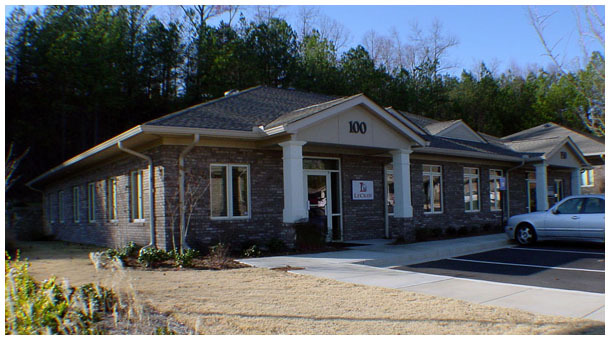 The Duluth Overlook professional office condominiums overlook the Duluth, Georgia campus of the Gwinnett Medical Center. 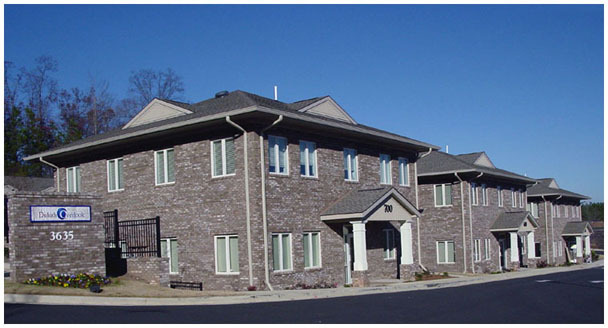 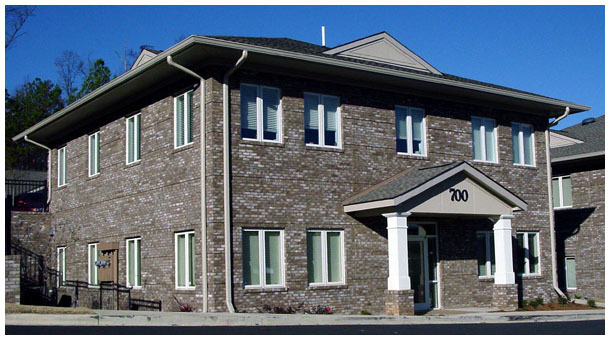 The complex totals seven all brick buildings in a combination of three building layouts, accommodating a wide variety of tenant and owner space needs. 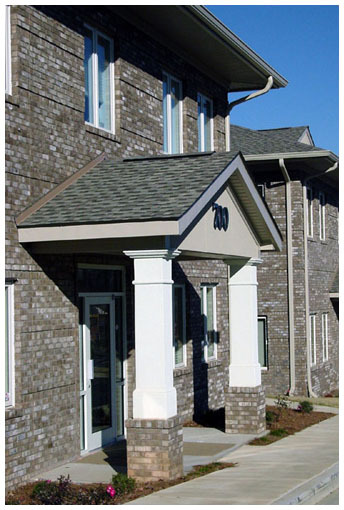 The hilly site inspired the two-story buildings with ground level entrances on both floors. 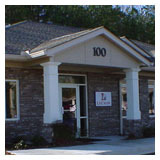 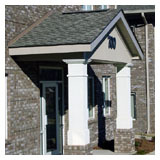 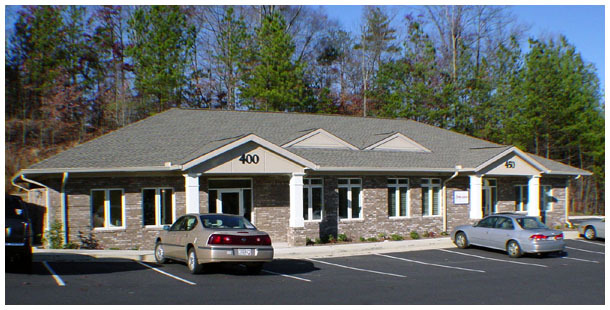 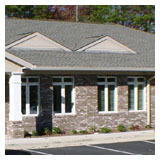 The one-story buildings range from 3,400 square feet to 4,000 square feet.